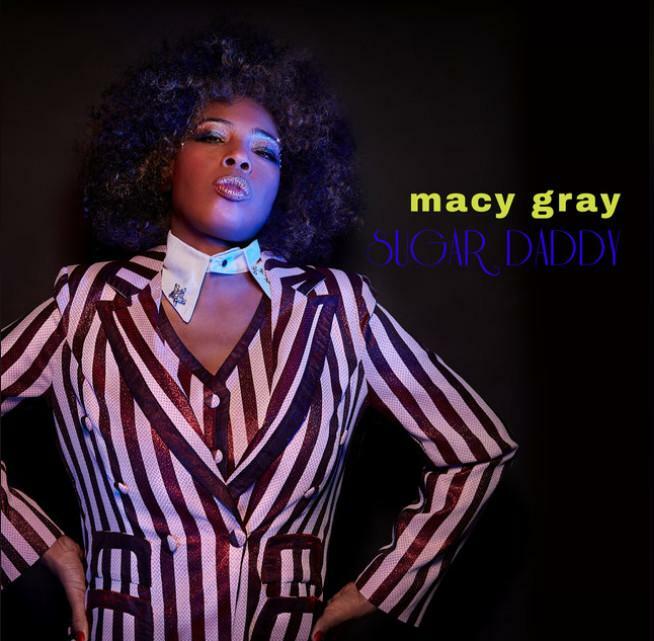 Home>New Songs>Macy Gray Songs> Hear Macy Gray's New Single "Sugar Daddy"
Macy Gray seems to have revamped her sound with her latest single "Sugar Daddy." The Grammy award-winning singer, who is most famous for her 2009 hit-single "I try", is making a kind of comeback. Although she has released material fairly regularly, her work has failed to chart for several years. "Sugar Daddy" might be the way back into the heart of the mainstream. The song is reminiscent of the Motown era, complete with percussive keys and cutesy background vocals. This flavor may be explained by Meghan Trainor’s co-writing. Still, the Grammy Award-winning singer puts forth an effort that fits into the contemporary landscape of RnB, trap hi-hats included. The song is pure ear-candy. It offers catchy melodies and an ear-worm of a hook. However, listeners should not expect to be struck by any real emotional depth, unless they attribute substantial importance to the subject of giving and receiving sugar. "Sugar Daddy" is summer vibes, pure and simple. 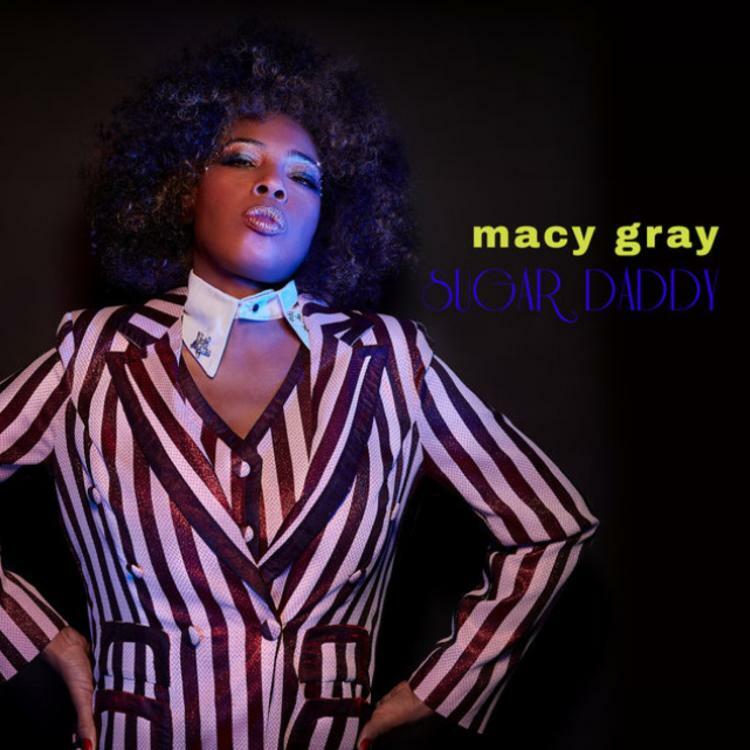 Peep Macy Gray’s signature raspy sound with a twist and keep an eye out her the release of her 10th studio album, Ruby. KXNG Crooked & HorseShoe Gang Form New Group With "Welcome To California"
Hoodrich Pablo Juan Drops Off New Song "Mony Walk"
SONGS Hear Macy Gray's New Single "Sugar Daddy"